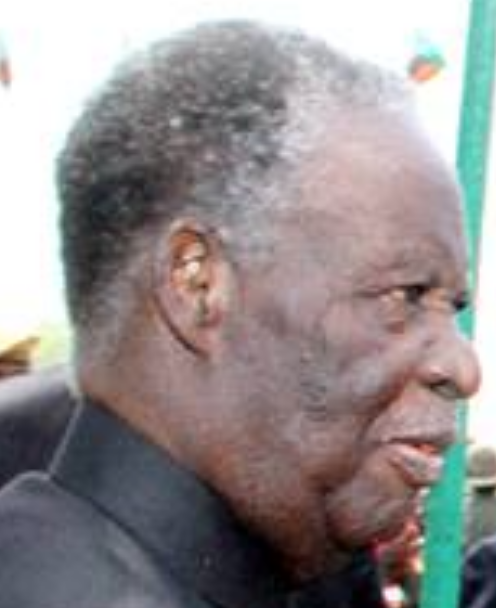 President Michael Sata is among the Presidents and Heads of State that have confirmed attendance of the global Climate Summit in New York on September 23, 2014. The United Nations (UN) has published this list revealing the 125 countries which will be represented by their heads of state and government or deputies at the global Climate Summit in New York on September 23. The list shows that Zambia will be represented by the president and not vice-president or minister. Hosted by UN Secretary-General Ban Ki-moon, the Climate Summit takes place on the Tuesday of Climate Week NYC 2014, which is co-convened by The Climate Group and CDP and is the collaborative space for all related events in support of the Summit. But until this list was released, there was no official documentation detailing which countries were being represented by heads of state or their envoys, at the high-profile New York Summit. With this level of attendance, the 2014 UN Climate Summit will become the largest leaders’ climate meeting ever organized, bringing together more heads of states and governments than the Copenhagen UNFCCC conference in 2009. Later in the week, president Sata will join other world leaders for the annual U.N. General Assembly but it is not yet clear if he will give a speech but he will be required to sit in the meeting.